Colour Academy is an award winning innovative educational colouring book publisher. We design, publish and sell books that educate and engage to help you pass exams first time. 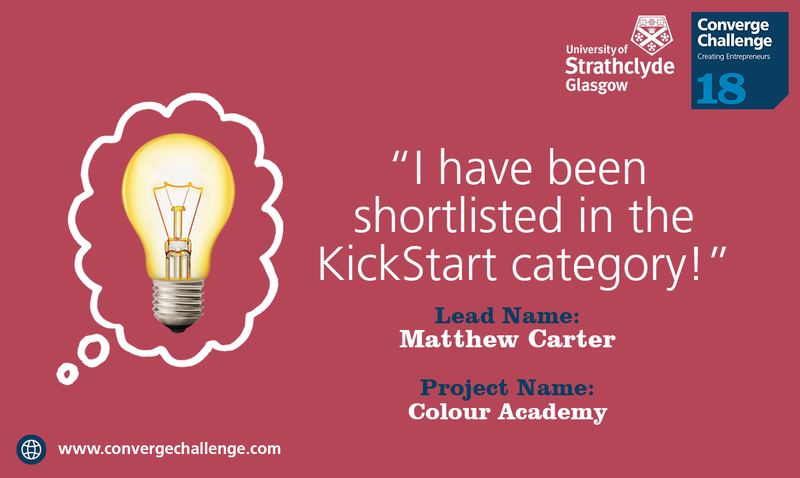 I’m Matthew, I’m the creator of Colour Academy and like 54% of people I failed my theory test the first time I sat it. The tools and books I’d been using to help me study were uninspiring, unengaging and often left me confused and frustrated. I’m a visual learner, 65% of us are.  I created my own illustrations to help memorise signs, facts and figures for the test. I wanted to make these Illustrations available to others, but I’m not the best at drawing…. 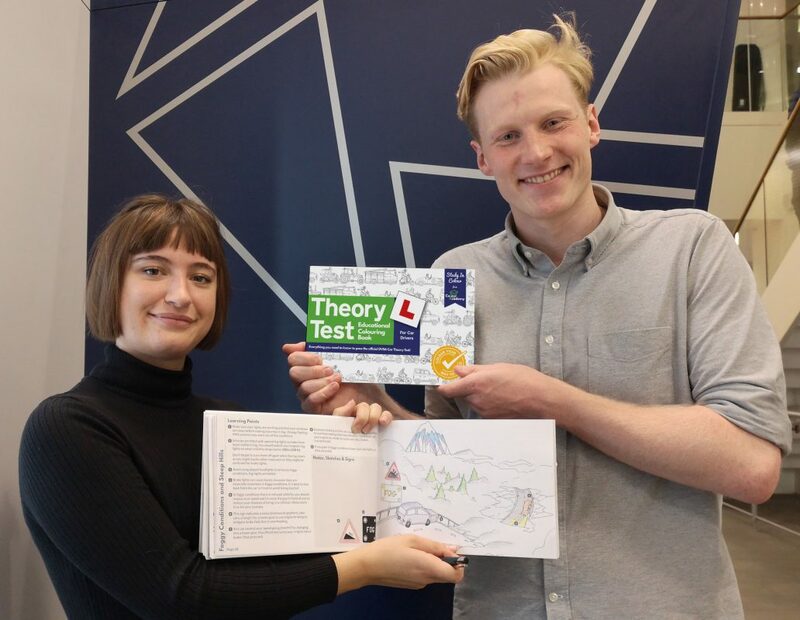 So I called my friend Katie and asked if she’d like to help make a Colouring Book to help people pass the theory test. To pass any test, you have to learn, memorise and understand the material. The practice question books and apps avaliable to you today are all small simulations of the final exam. Simulating the final exam is important for testing that you’ve learnt, memorised and understood the material but they don’t support effective learning or make for a fun study session. To learn the material, you would need to read the highway code, which as it turns out isn’t very readable. Plus signs, road markings, manoeuvres are all visual things, why would you want to read a book to study them anyway? Instead of reading a book of rules, why not interact with illustrations that depict scenarios? When you colour in scenarios your memory retention and recall rates actually improve, learning suddenly becomes more fun and you have a visual illustration that you created you can look back on and remember. After all, a picture is worth a thousand words!